Arnab Goswami has been a great generalist throughout his career and was a well-known news anchor at Times Now, an English news channel of India. He is famous among the youths for his straight questioning in the debates and for his unique style of putting his opinion openly and strongly. Before joining the channel, he worked at The Telegraph, an Indian English newspaper and then at NDTV 24×7 as an anchor and reporter. He contributed to Times Now from 2006 to 2016, anchoring a debate show, The Newshour, on the weekends making the channel extremely popular. He also did a special TV show named, Frankly Speaking with Arnab. He interviewed many great personalities such as Hillary Clinton, Benazir Bhutto, PM Modi and many others. In November 2016, Arnab Goswami resigned from the Times Now. Now he is about to launch his own news channel called Republic TV in upcoming days. He will join the channel as Managing Director. 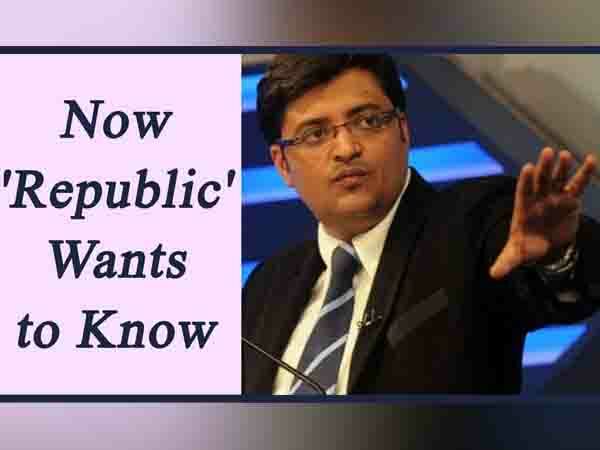 However, the channel was previously named as Republic after which the BJP leader Subramaniam Swamy raised objections that it violated the Emblems and Names act, writing the letter to Ministry of Information & Broadcasting. After which he came up with his own news channel in a very short span of time. He also told about his upcoming news channel that he want to make an uncompromised media that can show the people reality and truth, not faking and altering the facts and news. He wants to raise and ask some untold and tough questions, through this channel, that are generally avoided. “I don’t need the security but I will raise these questions”, he said. He also talked about his report, he made covering the AAP leader, Arvind Kejriwal, revealing his dramatic agenda over demonetization calling people on Jantar Mantar and putting questions on PM Modi. Arnab has been awarded the Assamese of the Year Award by News Live, Ramnath Goenka Award for Excellence in Journalism by Indian Express Group and has been a runner-up of Asian Television Award for Best Presenter or Anchor.